Vintage Car spotting in streets of London: Trumpchi: Donal Trump's Chinese car? 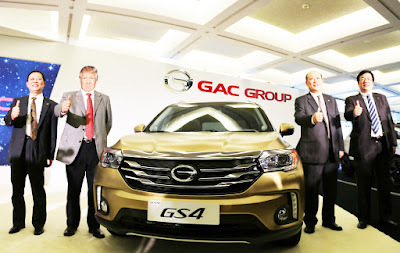 Trumpchi: Donal Trump's Chinese car? While researching on Donal Trump's garage - what cars he owns and drives (can he drive? ), I found a funny thing. Google suggested me that I'm looking for Trumpchi - Chinese automaker, who is about to start exporting cars to USA. Really? TRUMP-chi? That can't be coincidence, surely not. Someone who values his surname like Donald Trump, couldn't let his happen! Imagine for example Obamachi, or I don't know.. Spielbergchi? Crazy. Anyway, from what I researched, there's really no connection between Trump and Trumpchi cars. 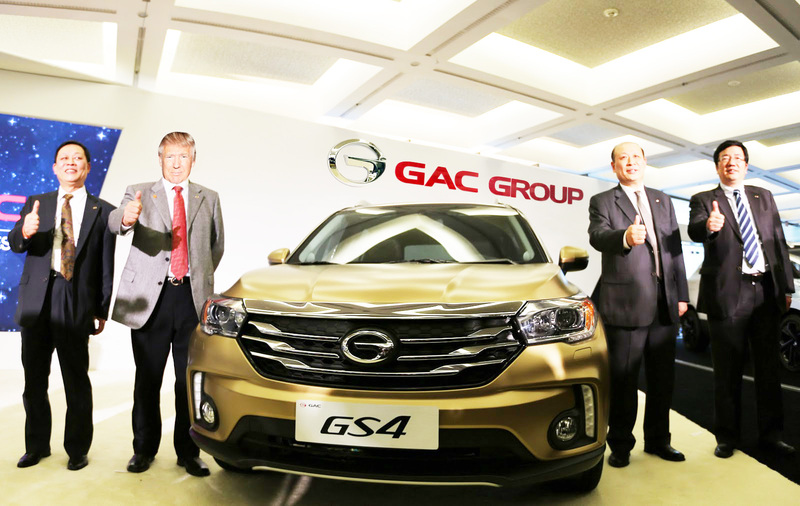 What's funny though, photo from the launch event of one of Trumpchi cars, shows company bosses standing around the car showing thumbs up very much in Trump's fashion. See photos. 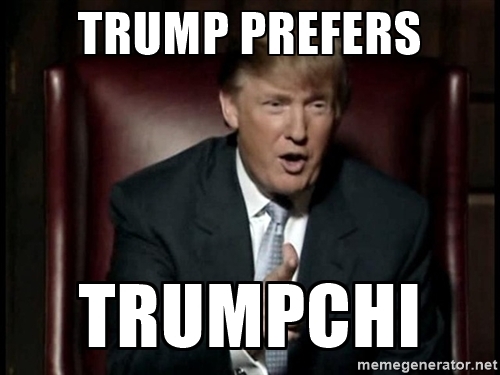 And what about Trumpchi? Well, it's not different from any other Chinese automaker. 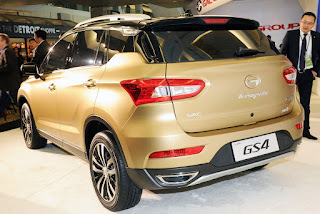 Car designs are clearly copied from European and Japanese automakers, but with Trumpchi badge on it. Quality of materials and technology is most likely sub-standard. 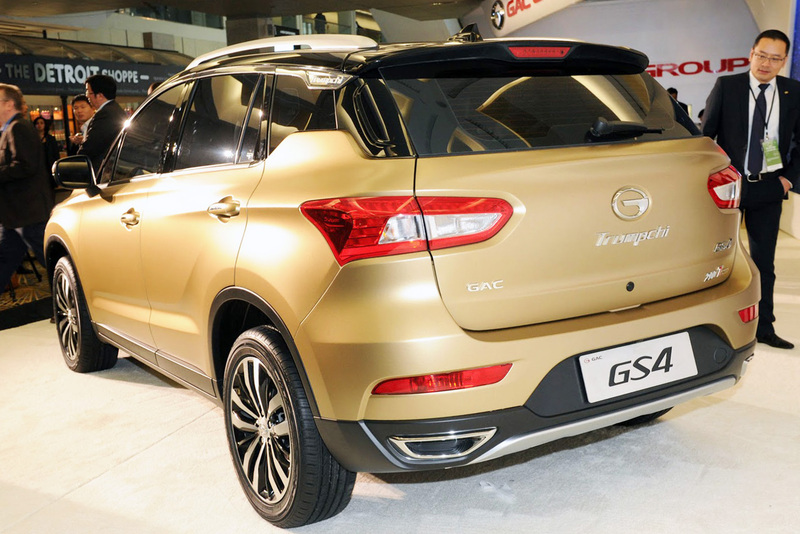 Let's see if Donald Trump will allow Trumpchi to export cars to United States.